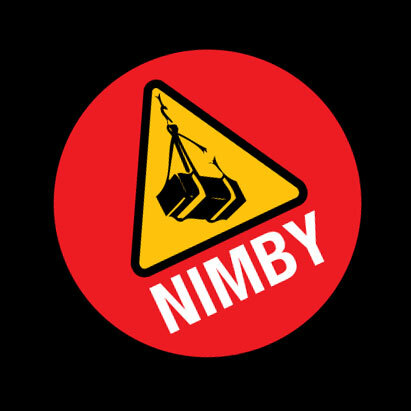 The most recent addition to the crew, Dave Dávila brings a decade of facility and business management skills to the team at NIMBY HQ. Hailing from the Midwest, where he helped craft the direction of successful nightlife venues in Chicago’s Uptown entertainment district, Dave was well known for his exceptional leadership skills, quick wit, and ability to juggle myriad roles and responsibilities. 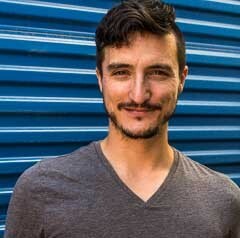 In addition to working at NIMBY, Dave is a skilled illustrator, writer, and performer.